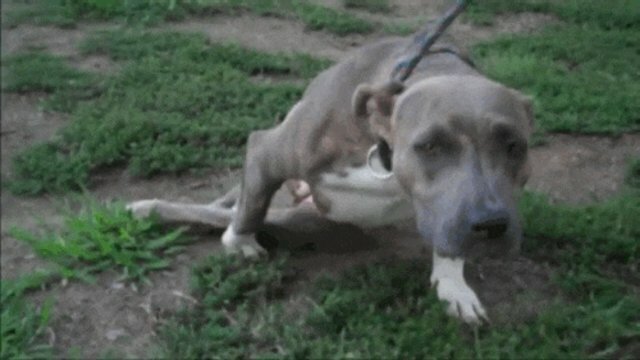 After being struck by a car and paralyzed, a pit bull now named Girlie Girl can walk again thanks to therapy - and a molded prosthetic foot. 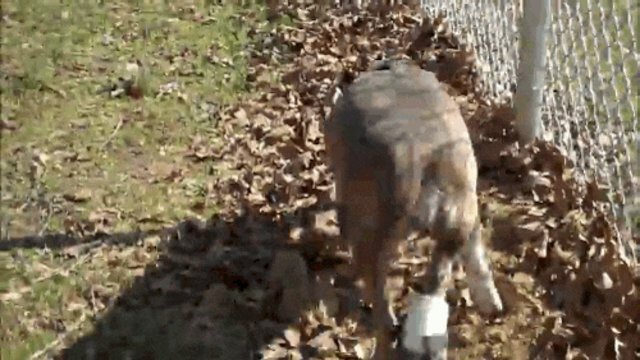 The Humane Society of Faulkner County in Arkansas rescued the pooch, who was found in a ditch on the side of the road late last summer. The group gave her the therapy she needed to work toward walking on all fours. But even after treatment, Girlie Girl struggled with her back leg, dragging her paw on the ground. This led to "a vicious cycle" of healing, swelling and then "complete deterioration," Humane Society volunteer Judi Standridge told The Dodo. 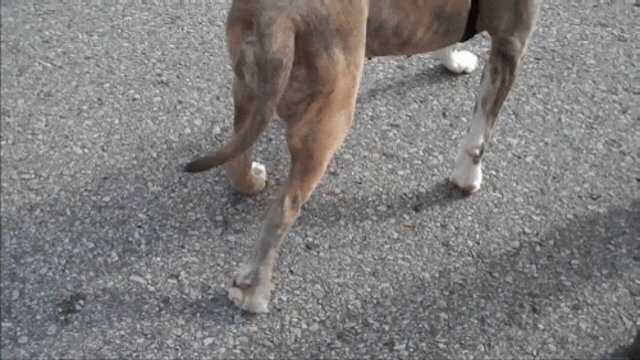 Vets considered amputation. But Standridge reached out to members of the Conway, Arkansas, community to find a solution - a prosthetic boot to fix Girlie Girl's gait. Snell Prosthetic and Orthotic Laboratory's Josh Ketelsen crafted the device free of charge. "When I saw her come in and walk, I knew there was something I could do for her," he told local news station KOAA. Gone are Girlie Girl's walking problems. As of this writing, she's looking for a forever home, to boot. 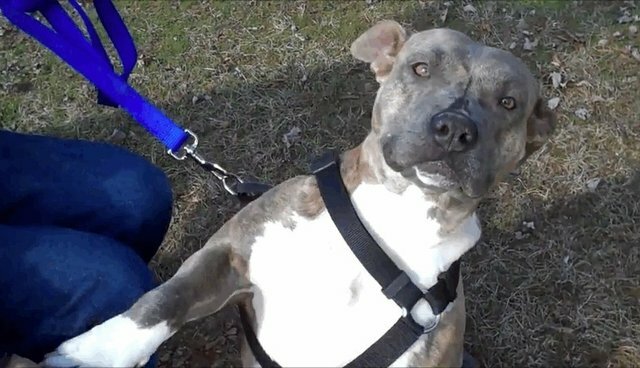 "This dog has never stopped wagging her tail and licking people's faces," Standridge said, "since the day we rescued her."